ChemStation proudly specializes in providing our customers with high-quality industrial cleaning chemicals using a unique system of delivery into refillable containers, bringing safety, convenience, and local service right to your door. ChemStation proudly specializes in providing our customers with the highest quality, environmentally friendly cleaning products and industrial cleaning products. 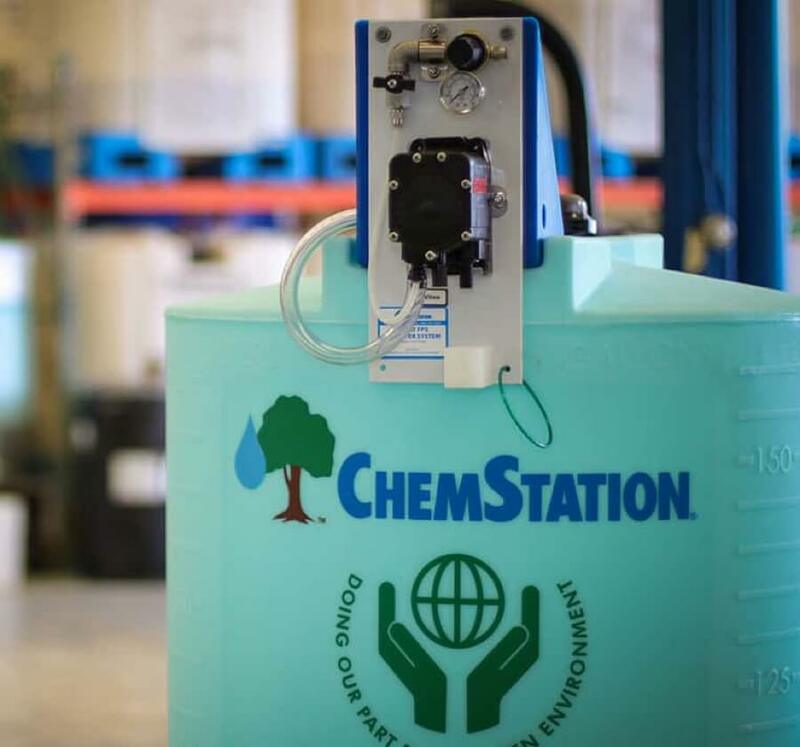 The ChemStation System is a combination of two components: custom-formulated, environmentally friendly industrial cleaning and process chemicals…delivered to refillable containers directly at your facility. It’s REFILL…NOT LANDFILL® and it has remained the same since 1977. 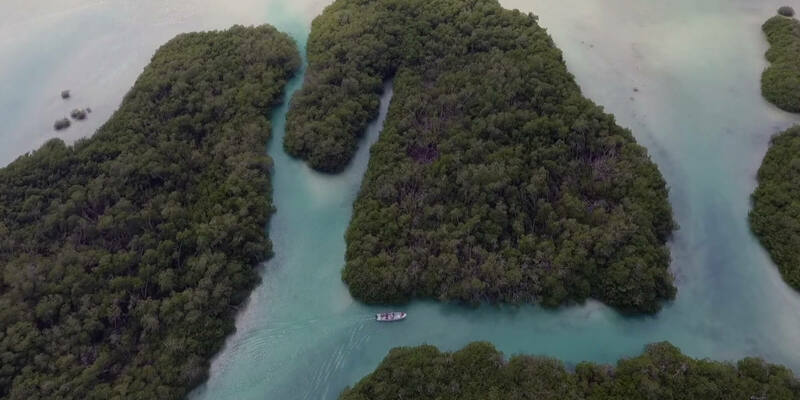 Being “green” is nothing new to us. 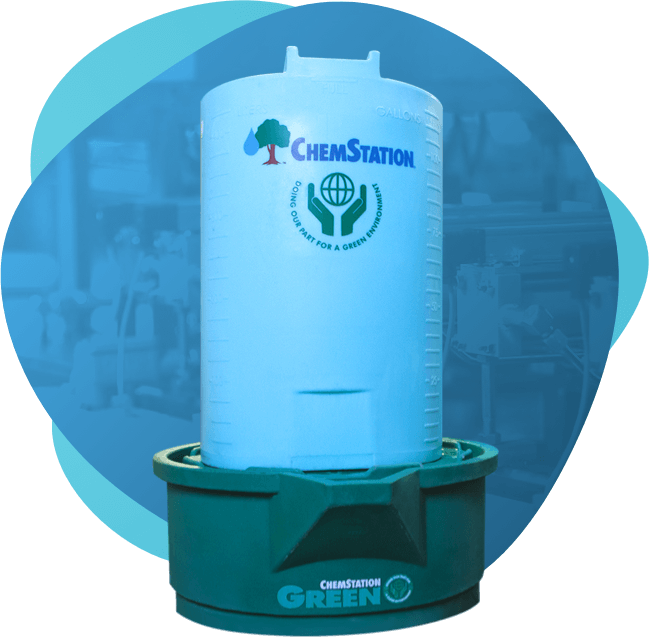 Each year, ChemStation delivers about 18,500,000 gallons of soap into refillable tanks, potentially preventing alternative containers like 55-gallon drums from being thrown away. Our philosophy: instead of handling the garbage after the fact, why not eliminate the garbage altogether!